Sunpipes and lightpipes channel sunlight into areas of a building normally inaccessible to daylight. Conservation versions have been developed for sensitive location, using consisting of flat glass or in the form of a conservation rooflight. At Clement Windows we are well known for our stunning suite of custom-made steel windows and doors. We have used our expertise in steel fenestration and building restoration to develop a wonderful range of conservation rooflights which will enhance the beauty and character of your home both internally and externally.Modern replicas of Victorian originals, Clement Conservation Rooflights are so versatile that they can be used in any property type, but they are particularly suitable for Listed Buildings or heritage projects and regularly recommended by architects and conservation officers. 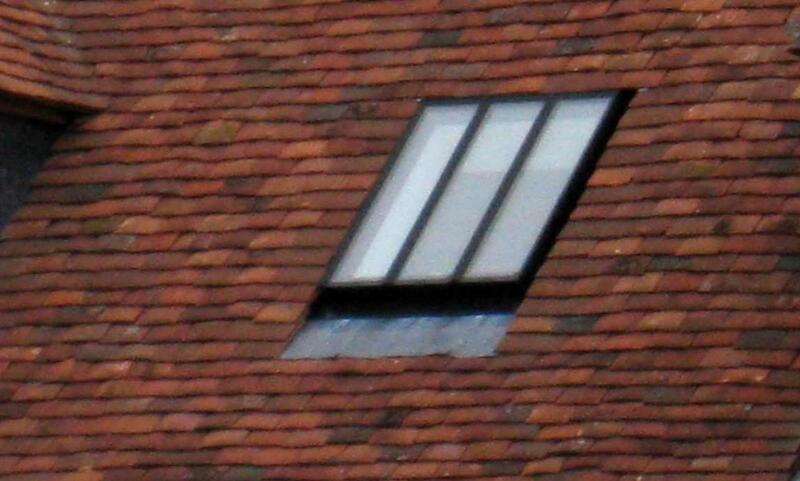 Available from stock in eight standard sizes, our rooflights can also be tailored to your bespoke designs.